With the unique perspective of adolescence comes a story exploring the bonds between fathers and daughters, mother and child and how families manage their secrets, big and small. 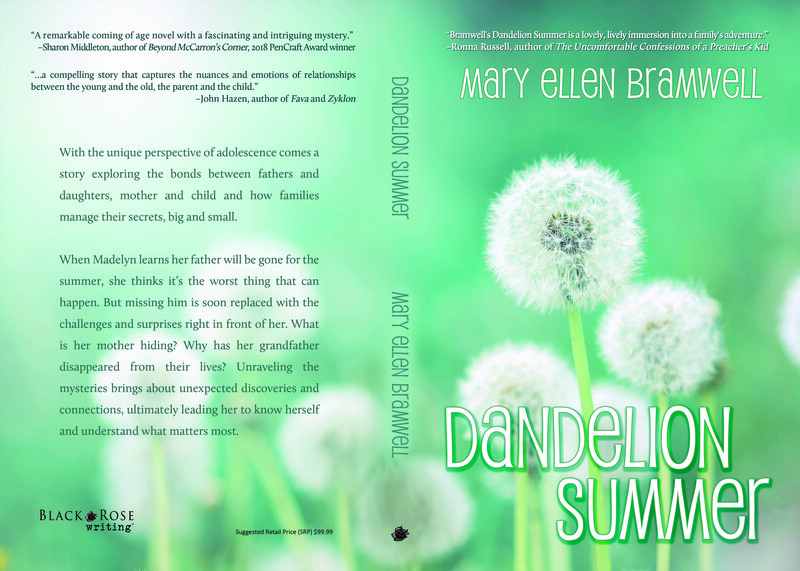 When Madelyn learns her father will be gone for the summer, she thinks it’s the worst thing that can happen. But missing him is soon replaced with the challenges and surprises right in front of her. What is her mother hiding? Why has her grandfather disappeared from their lives? Unraveling the mysteries brings about unexpected discoveries and connections, ultimately leading her to know herself and understand what matters most. Seven-year-old Lucas is thrilled when his grandmother comes to live with him. She’s his best friend after Justin from down the street. But when she starts remembering things from her past, is he the only one who will listen? Is he the only one to believe her? 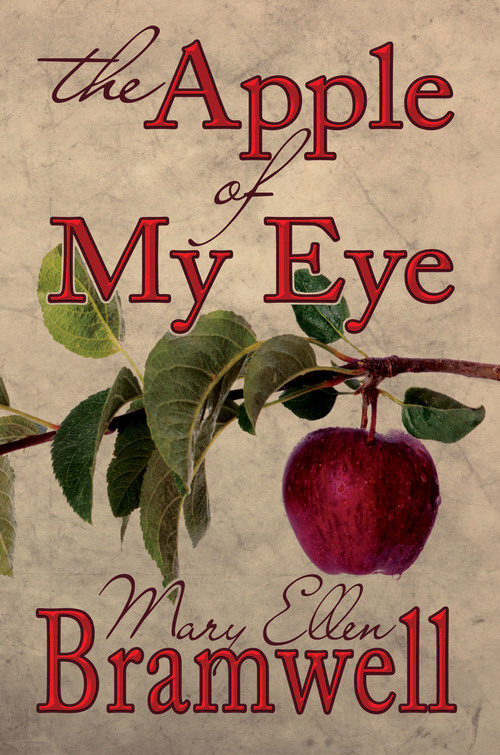 Can he fulfill her dying wish? When Brea Cass, a young mother, is awakened in the night by the news that her loving husband, Paul, has been shot during a robbery, she is stunned. Arriving at the hospital to discover he has died shakes her whole world. When she finally emerges from the fog of her life, it dawns on her that something is amiss in the way her husband died. What was really going on? As Brea searches for answers, she discovers things she never knew, things she’s not sure she wants to know. Delving into the mysteries that surround her brings several questions to the forefront of Brea’s thoughts. Can I move forward despite heartache? Am I loved? Is someone who has made mistakes redeemable? I absolutely LOVED this book. I started it and couldn’t put it down. I loved how you wrote all the characters. I was glad that you had her love him warts and all. I loved the process you had her go through. Neither love nor grief nor growth are easy. I just totally enjoyed the book. Thank You. I absolutely loved this book!! The anguish that Brea felt and her search for answers was riveting. I just finished this book and am looking forward to more! Thank you. I thoroughly enjoyed it and can’t wait for more. 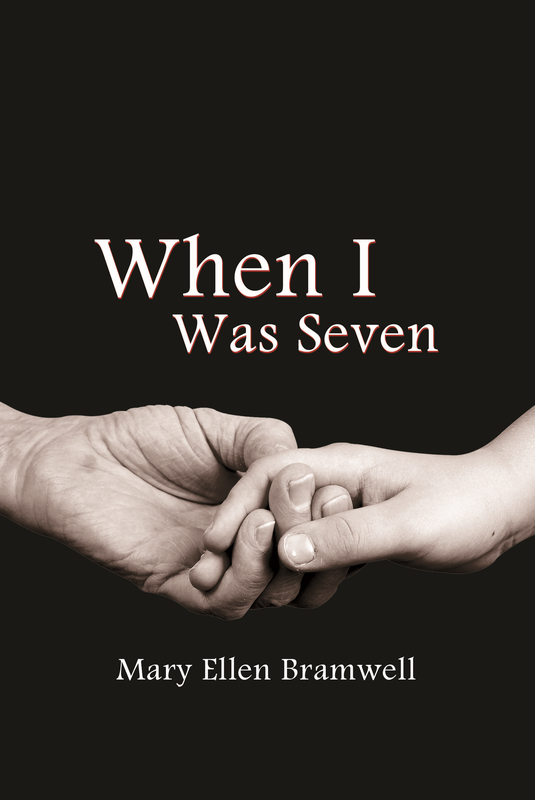 My grandma sent me “when I was 7” and I read it in two days, and very much enjoyed it! Beautifully told.